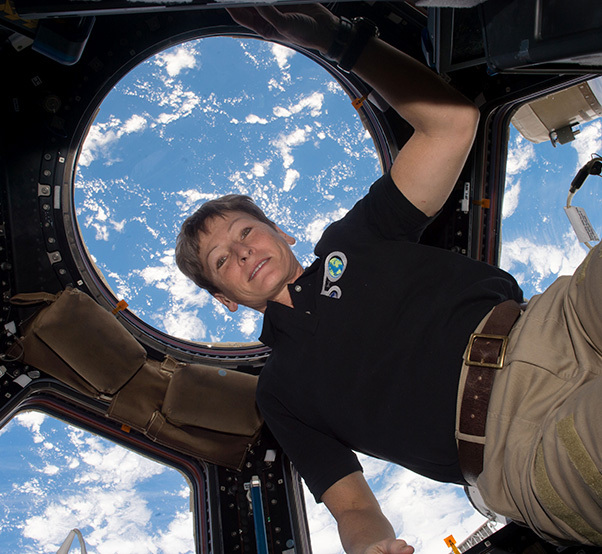 NASA astronaut Peggy Whitson, who holds the U.S. record for most cumulative time in space, is retiring from the agency, effective June 15. During her most recent mission, spanning Expeditions 50, 51 and 52 from November 2016 to September 2017, Whitson became the first woman to command the space station twice (Expedition 51). She also claimed the title for most spacewalks by a woman — 10 spacewalks totaling 60 hours and 21 minutes — and set the record for most time spent in space by a U.S. astronaut at 665 days.